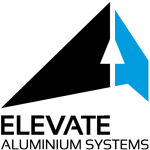 Windows By Design are leading manufacturers of contemporary architectural window and door systems. Our team will provide you with technical advice, design expertise and quality workmanship to ensure the highest quality products for your project. 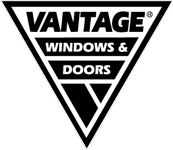 As manufactures of Aluminium Windows and Doors we are proud to be associated with Vantage, Elevate and ThermalHEART products, leading brands within the Australian Window Industry. 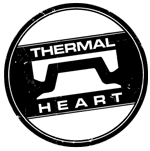 ThermalHEART offers stunning energy efficiency and thermal performance coupled with architecturally inspired frames for the clean, bold designer look that makes your house feel as good as it looks.